What is Mimecast Web Security? 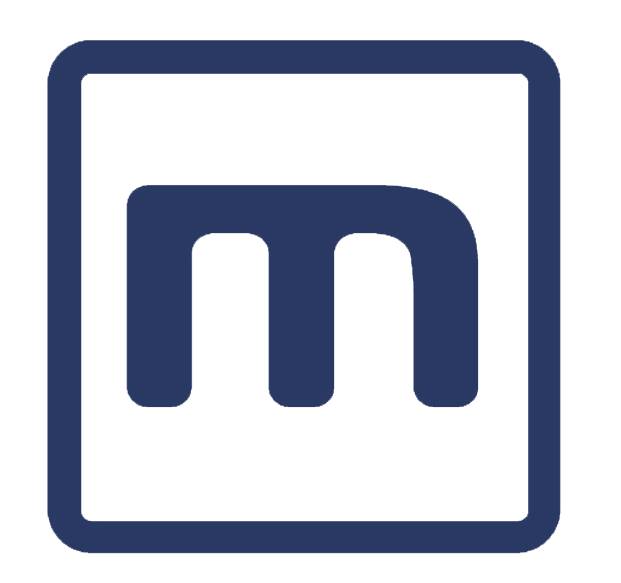 The Mimecast Web Security feature guards against malicious activity initiated by user action or by malware at the server level, or frontline layer of the web, providing strong security protection and monitoring capabilities for organizations. It works by blocking access to business inappropriate websites, based on configured policies and features. When combined with our Secure Email Gateway and Targeted Threat Protection services, Mimecast Web Security offers a single, cloud-based utility that protects against the two dominant cyber attack vectors: email and the web. Lightweight security at the domain layer stops threats before they can reach your network, greatly improving overall protection for your organization. Easy to configure and implement via the Administration Console, with additional tools to manage and deploy adjustments on an ongoing basis. Consistent application of policies, such as integration with URL - Protect, offering in-depth defense across email and web. Consolidated reporting, with a high degree of visibility into real-time web usage and security risks via activity logs and dashboard analytics.